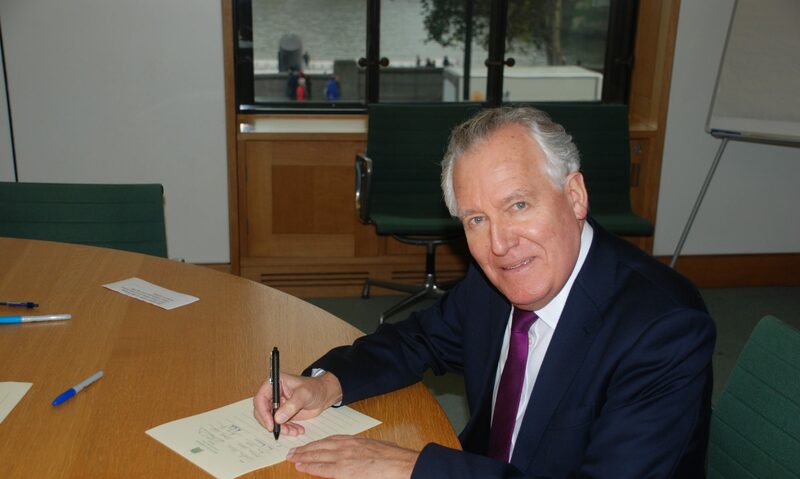 Mr Peter Hain (Neath) (Lab): Can the Prime Minister explain how Britain will retain its influence in the G20 given that his Government are isolating themselves from the main power brokers in the European Union? As Russia and China follow America in becoming superpowers, and as Russia flexes its muscles and India rises too, surely we should be right at the centre of the EU so that we are listened to more, instead of being followers on the margins of the EU? The Prime Minister: If by that the right hon. Gentleman means, “Should we join the euro and just go along with everything that is suggested?”— [Interruption.] Well, that is what would follow, and I do not accept that for a moment. Britain can play a strong role in the EU, but where there are things we do not want to join, such as the Schengen no-borders agreement and the single currency, Britain should stay outside them. In terms of our relations with the rest of the world, the Government have done a huge amount to increase our relations with China and India, as trade flows in the last few years show: in the last two years, exports to China up 72%, exports to India up 93% and exports to Russia up 109%. We are making a difference where it counts.